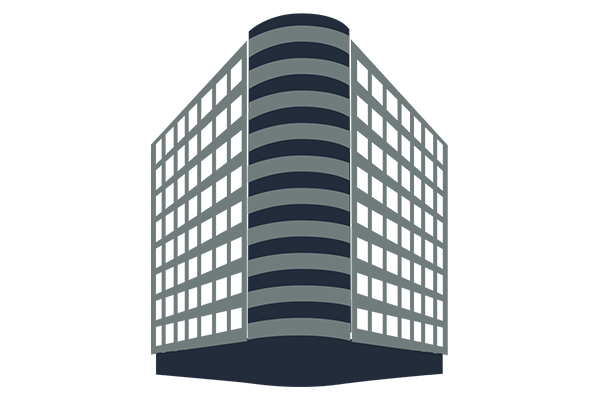 1199 North Fairfax Street is a Class-B, 10-story building with over 104,000 square feet of office space. This waterfront building has access to the Mt. Vernon Trail and is situated on the waterfront of the Potomac River. With a "Very Walkable" Walking Score, the Plaza is easy to commute, and is only minutes from Ronald Reagan National Airport, and the George Washington Parkway. The building offers continuous shuttle service to the Braddock Road Metro Station a short ways away.